The world is headed headlong for a Monumental, History—Altering series of Catastrophic Events!!! The Hal Lindsey Report is less than one—half an hour long each week. We could not physically produce a television program long enough to thoroughly report on each of the developments in each of these Signs for just one day!!! He warns of a Time of Global Economic Disaster and Oppression that will be Horrible to Experience. I’m So Thankful that The True Followers of ~JESUS~ Christ will NOT be present on this earth to Endure Those Times. 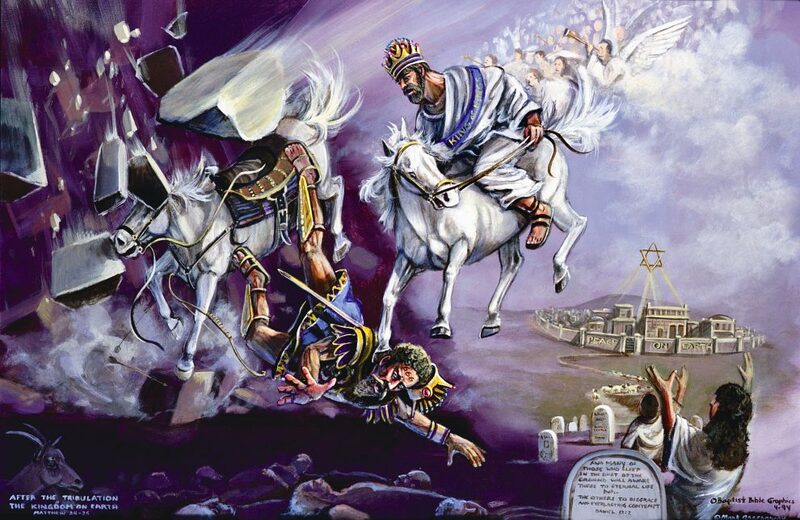 ~JESUS~ Himself will have Already Snatched His Blood—Washed Church from here in The Rapture and we will be with Him in Glory while Those Left here will be Suffering The Tribulation The Apostle John describes in Revelation!!! Open your eyes, my friends. The Prophecies are Here! 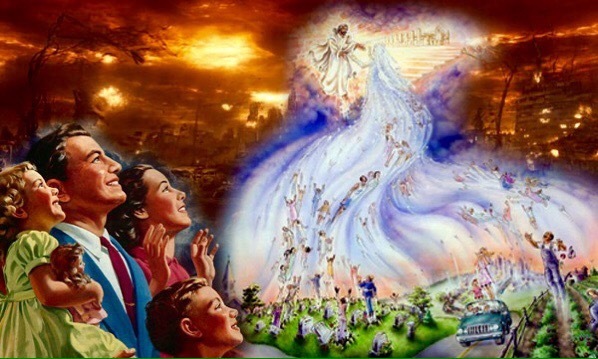 Make Certain you are Ready to Leave this world when ~JESUS~ Christ Returns for His Own. It Could Happen Any Day Now!!! This entry was posted in #BibleProphecy, #News. Bookmark the permalink.